CAFE Montgomery MD engages community partners and volunteers in advocacy to promote policies that advance the financial well-being of all Montgomery County residents, especially the most vulnerable. The Coalition's purpose is to promote and deliver high quality financial education to county residents of all ages, communities and ethnic groups. Our goal is to provide the necessary tools for making informed decisions about saving, spending, borrowing and managing credit. Financial literacy affects our ability to lead production and fulfilling lives, and to ensure that our money works for us, instead of working for our money. 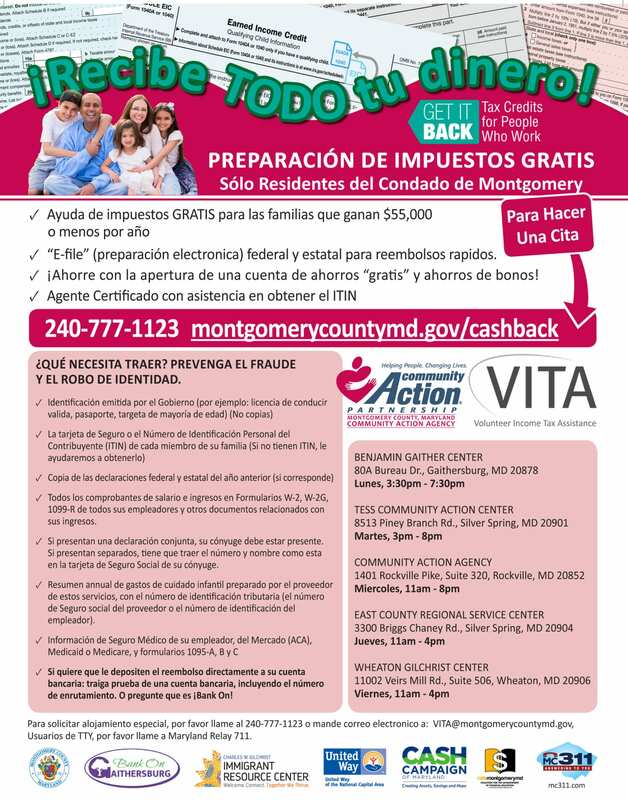 In 2004, 7,410 eviction writs were issued in Montgomery County and nearly 1,000 households received financial assistance to prevent eviction. 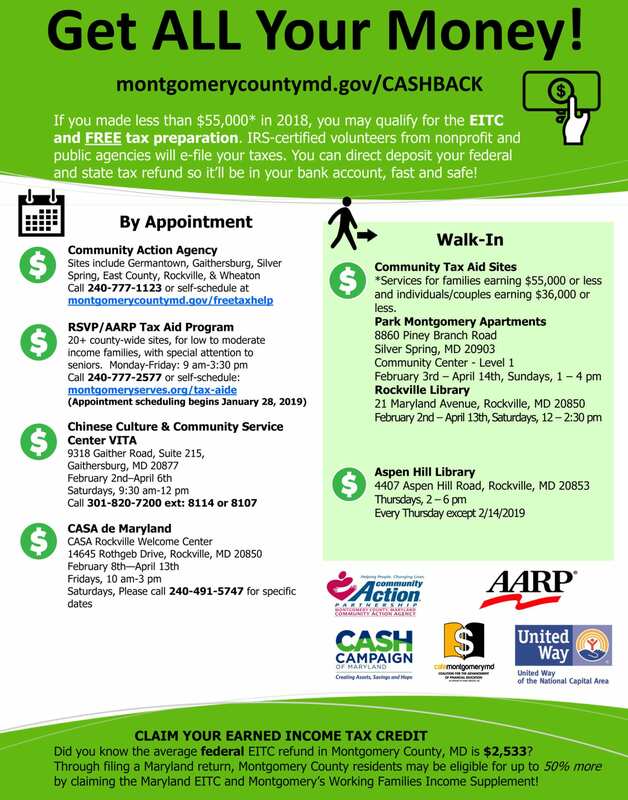 To strengthen, facilitate and advocate the financial literacy of Montgomery County residents. 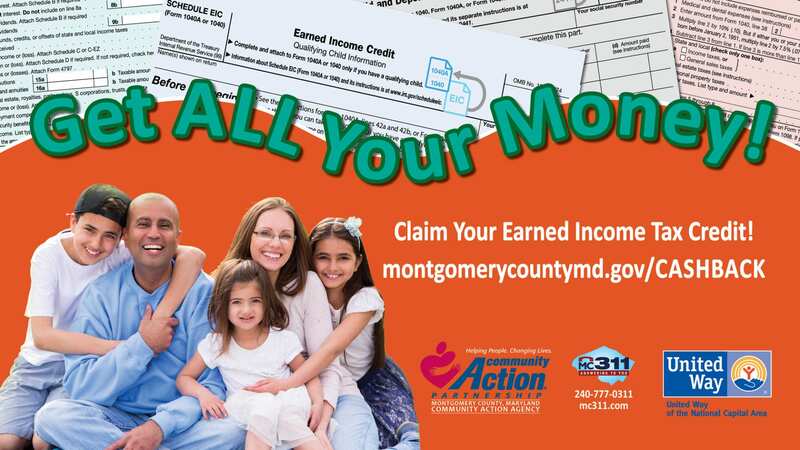 To be the catalyst for financial literacy for Montgomery County. The Montgomery County Coalition for Financial Literacy (MCCFL), now known as the Coalition for the Advancement of Financial Education (CAFE), was formed in January 2005. 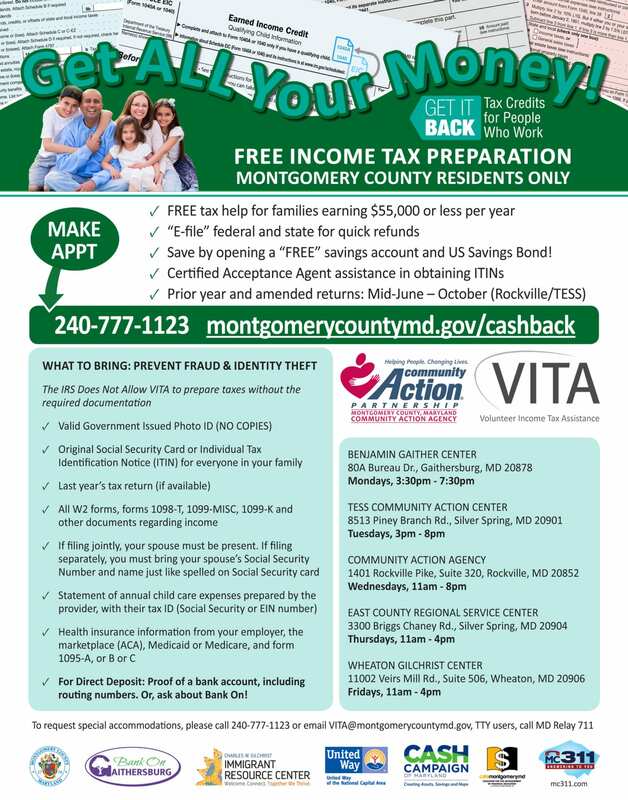 Members consisted of staff and volunteers from the Montgomery County Office of Consumer Affairs, Montgomery County Department of Housing and Community Affairs, Montgomery County Department of Health and Human Services, and the University of Maryland-Cooperative Extension Services. 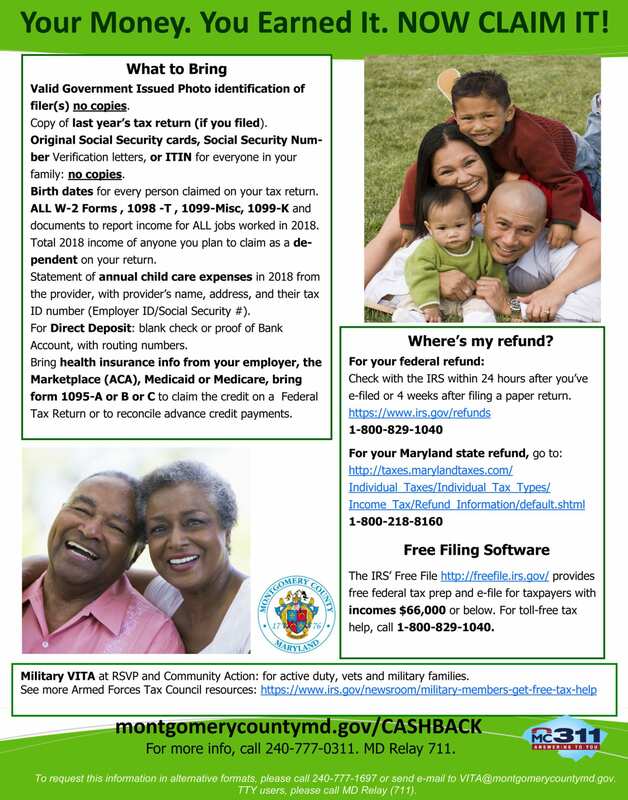 CAFE Montgomery MD has grown into an organization of county government agencies, nonprofit organizations, businesses, financial services professionals and volunteers.